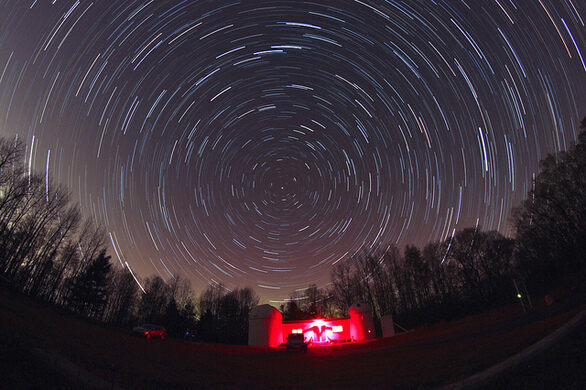 The amateur-owned and operated James C. Veen Observatory has served as a public educational resource since 1970, and today remains a popular spot for families on Saturday evenings. 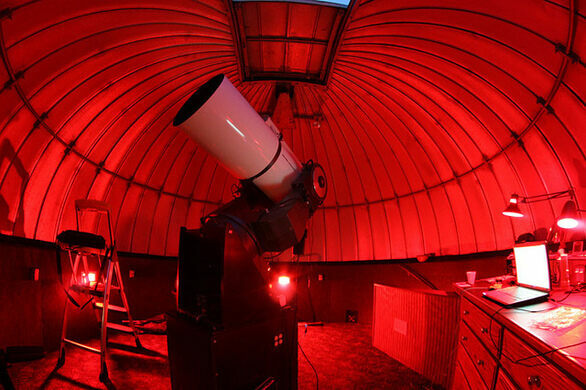 Constructed and maintained by members of the Grand Rapids Amateur Astronomical Association (GRAAA), the observatory houses three permanently mounted telescopes: a 17-inch Newtonian reflector, plus 16- and 14-inch Schmidt-Cassegrains. Of these three, the two largest are available for public viewing nights, held by the GRAAA twice a month for much of the year. Typically, a number of GRAAA members will also set up their own portable telescopes, and make themselves available for questions and discussion of the astronomical objects they are featuring, making the events as educational for novices as they are a treat for experts. 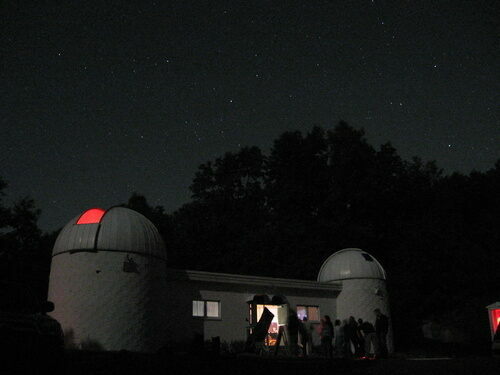 The Observatory is only open to the public from April-October.